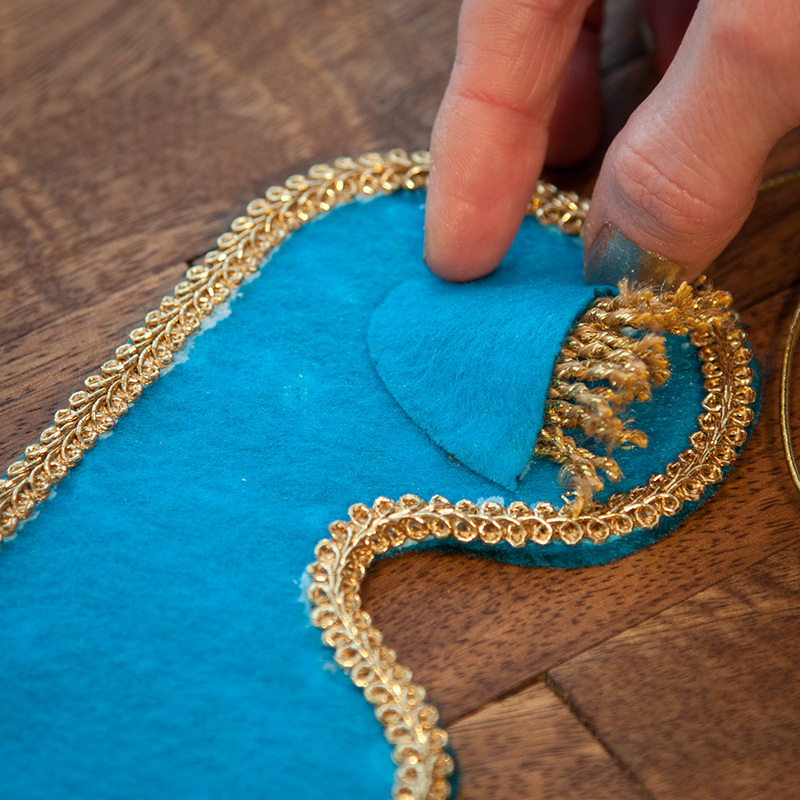 DIY Fashion Blog - Create and Embellish fun clothing and accessories. Anchors away! 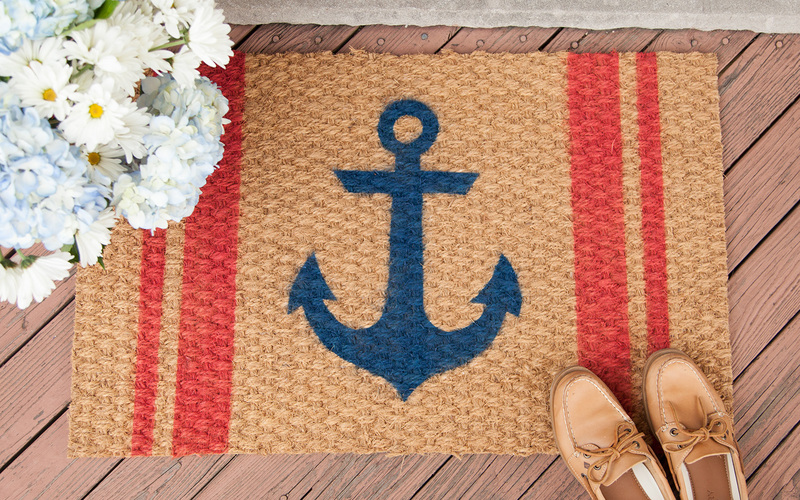 I love a nautical theme for summer, and I’m really excited to share this DIY Anchor Welcome Mat project with you. I created this project for i Love To Create using ColorShot Outdoor Fabric Spray. 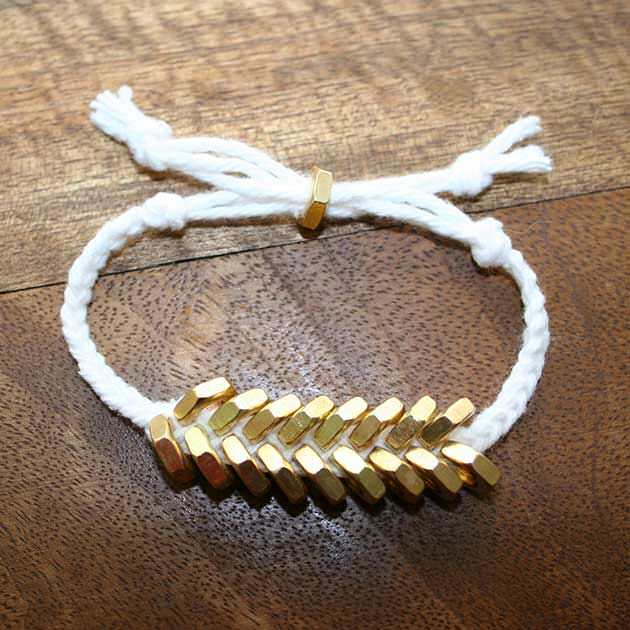 Check out this post for the full DIY tutorial and see just how easy it is to make your own! 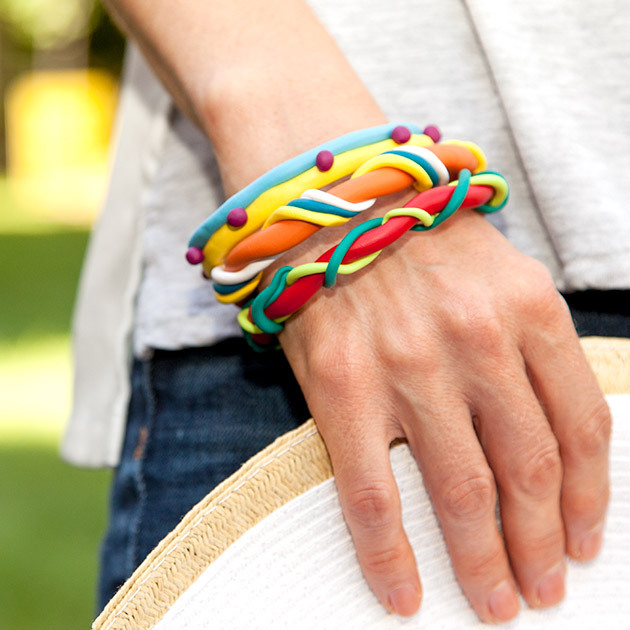 You’ll want to make one for every season and holiday! The gingham days of summer are here! It’s time to show off that colorful pedicure with some fun gingham bows on this flip flop DIY. I think by now I’ve made at least 246 flip flop DIYs (or maybe 9 who’s counting! 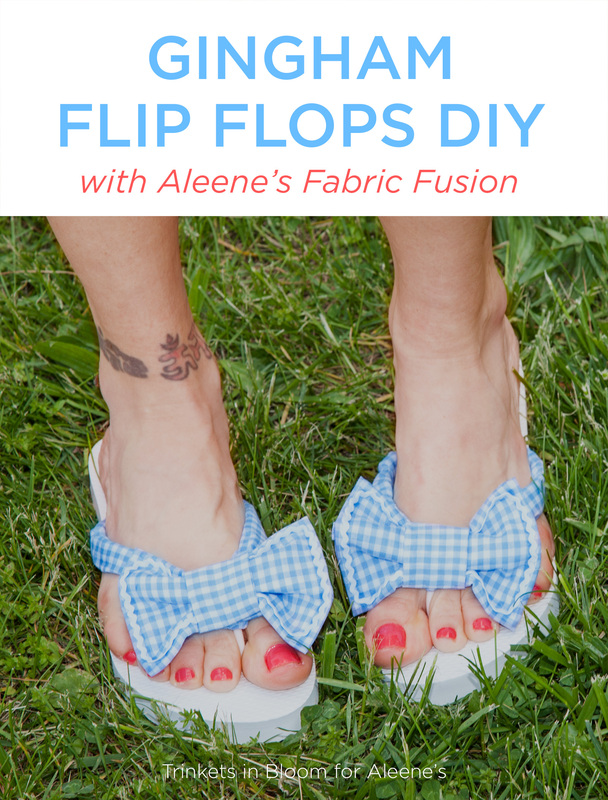 ), but this Gingham Flip Flops DIY is definitely one of my faves! Crisp clean looking gingham with big bows is just perfect for summer. Hey guys! 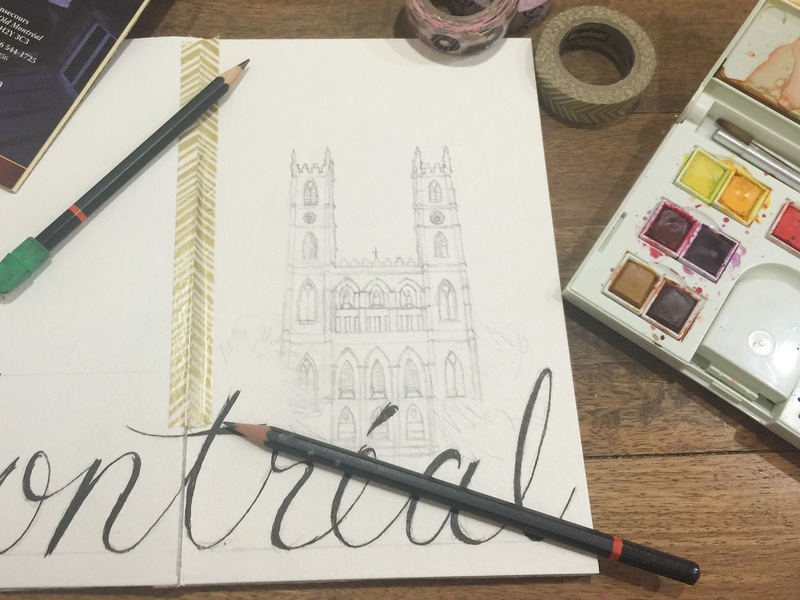 So maybe you’ve been wondering what the heck I’ve been doing, if I’ve totally forgotten about blogging and making DIYs or if I ran away and joined the circus. Well, the answer is no to all of the above (although I’ve always wanted to try tightrope walking). To be totally honest I just really needed some time off to spend with my family and get things into perspective. Now, feeling refreshed and with new found enthusiasm I’m back at it and I hope you’ll be looking forward to my future posts and DIY projects as much as I am. For part of the process of getting myself back into the swing of things, I spent some time cleaning out my craft supplies and organizing my space. This is good news for you! Now I have some supply boxes for sale! After going through all the extra supplies I have, I’ve made up 5 “mystery” craft boxes for sale for $39 each (including shipping)! Each box has about a $100 worth of brand new unused supplies, this is a really great deal! 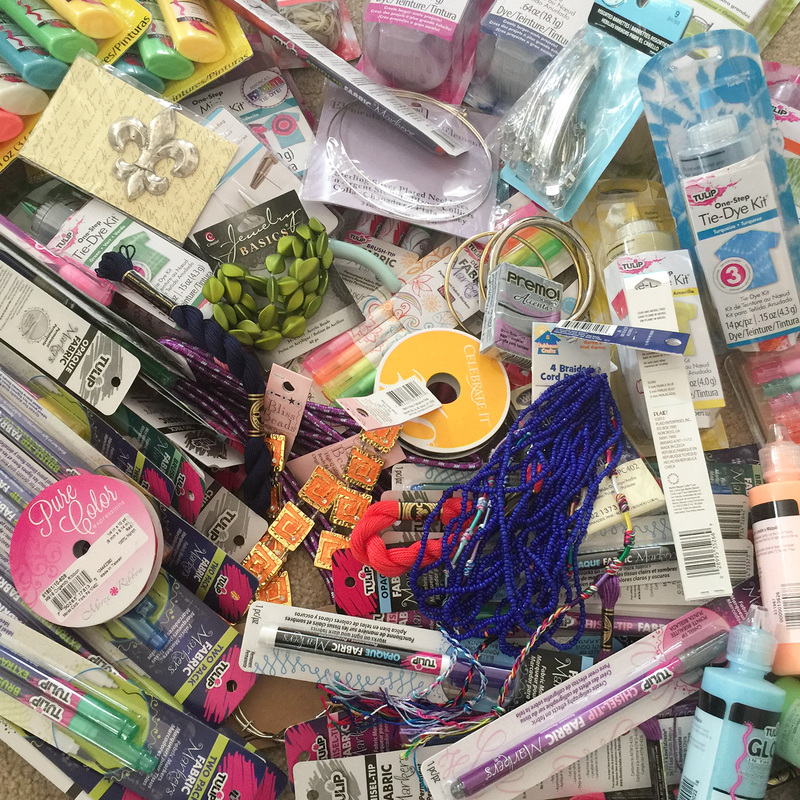 To give you an idea of what you’ll find in your box there are lots of fabric markers, dyes, transfers, and more! I don’t want to give away all the surprises in each box, but let’s just say they’re full of color and possibilities. So here’s a link to get a box of fun! Just think of all the possibilities! Hurry before they’re all gone! Click here! I don’t know about you but I’m sooo glad the weather is getting warmer, the days are getting longer, and I can finally move all my summer clothes to the front of my closet. 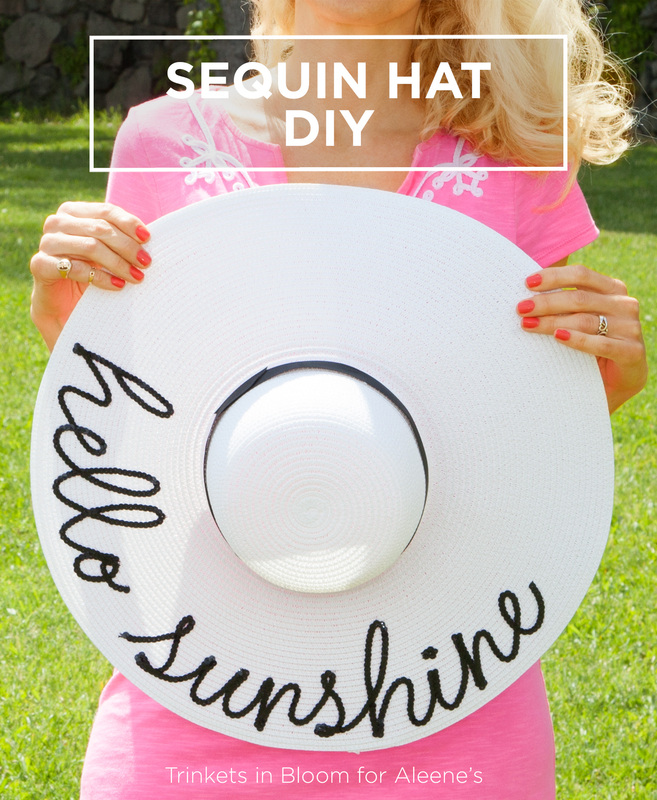 With warmer weather, sunshine, and having fun in the sun in mind, I was super excited to work with Aleene’s to make this Sequin Hat DIY using their awesome Fabric Fusion fabric glue. This hat was so much fun to make and it’s going to be perfect for this summer. Here’s the full tutorial to make your own.